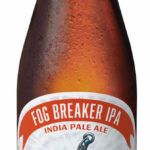 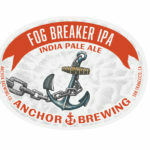 Fog Breaker IPA – Louis Glunz Beer Inc. 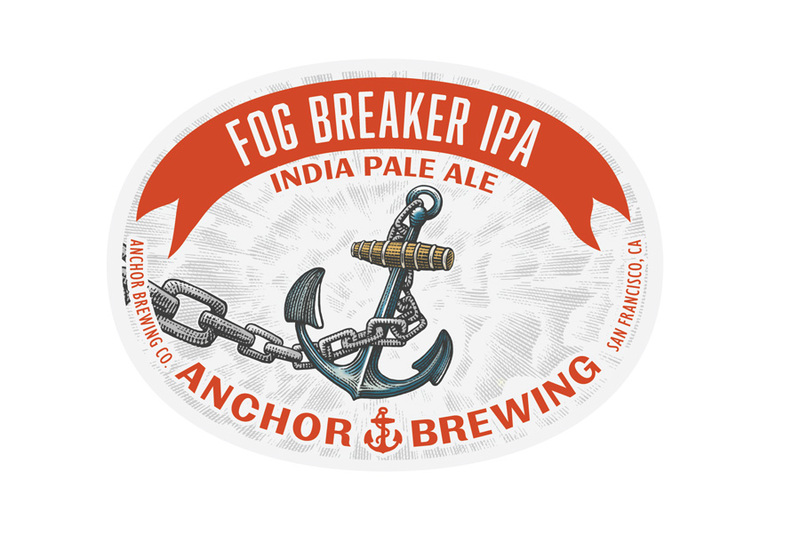 Inspired by our fog-busting location, we’re bottling up this sunshiny brightness in our Fog Breaker IPA. 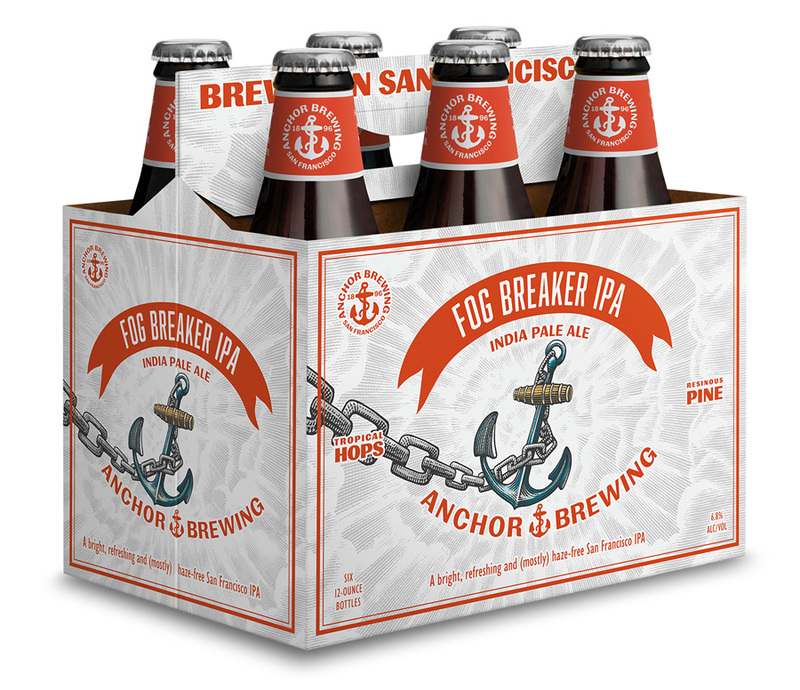 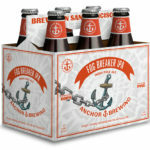 Bursting with fresh pine and juicy tropical hops, this beer is a crisp, refreshing and (mostly) haze-free take on a San Francisco IPA.